The citizenship question is likely to yield a systematic undercount of U.S. residents, which will harm any fast-growing state — Washington is one — that is home to an increasing population of immigrants. The eleventh-hour revisions to the 2020 Census form — respondents will be asked about their U.S. citizenship — should ring a bell for anyone versed in Washington state history. In 1942, some of our state’s lawfully abiding residents and citizens of Japanese origin and descent were targeted and removed to internment camps. In a 2000 apology, the Census Bureau acknowledged the role its officials played in releasing information that helped locate and displace those residents. Since 1950, the census form hasn’t included a citizenship question, and Census officials are banned from sharing any individually identifiable information. Since that tragic time in our nation’s history, the agency has had a stellar reputation for protecting everyone’s information and has complied with strong regulations ensuring the security of information it collects. A breach of that security can result in a $250,000 fine and five years in jail. Sara R. Curran is a University of Washington professor of international studies, sociology, and public policy and governance. 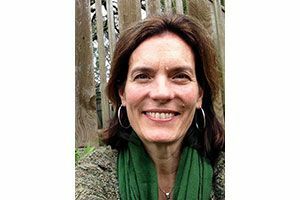 She currently is the director of UW’s Center for Studies in Demography & Ecology. The Trump administration’s Department of Justice initiated the request for a citizenship question, claiming the need for data to enforce the Voting Rights Act. However, the annual American Community Survey already asks a citizenship question, and those data are used to assess compliance with that law. Until now, there have been no complaints about the suitability of those data, nor suggestions that a citizenship question needed to be added to the 2020 Census. The citizenship question is likely to yield a systematic undercount of U.S. residents, which will harm any fast-growing state — Washington is one — that is home to an increasing population of immigrants. Past research suggests that a citizenship question particularly discourages undocumented workers from completing the census and even discourages those who live with undocumented migrants. With high levels of anti-immigrant rhetoric and pending federal proposals to rescind visa statuses or deport DACA (Deferred Action for Childhood Arrivals) recipients, fears are heightened, reducing response rates. A census undercount will risk Washington state’s legislative apportionment and federal allocation of resources based on population size. Based on census data, federal allocations to the state amounted to $11 billion in 2014 (about $1,586/person), when there were 7 million residents. Current projections estimate that Washington’s population will be 7.5 million by 2020. An undercount puts at risk substantial federal allocations, even if per capita amounts stay the same. 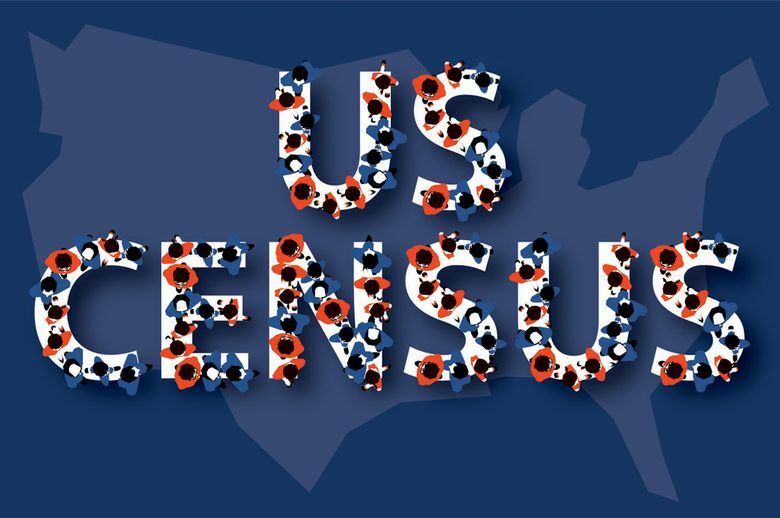 There is widespread concern among many state and local governments, businesses and scientific experts about how the additional question will prevent the Census Bureau from accomplishing its constitutionally required count of the U.S. population. A complete and accurate census lies at the foundation of almost every local jurisdiction’s efforts to better understand and serve the needs of its residents. It also lies at the foundation of every citizen effort to use those data to hold governments accountable. If jurisdictions can’t deliver on their governing promise and citizens don’t have information to hold their governments accountable, then we undermine our capacity to live up to those principles of our democracy. Finally, we in Washington, as in other western states, must take a principled stand regarding the addition of a citizenship question. The time to speak up is now. Write your elected officials and the U.S. Department of Commerce. Tell them there is no practical justification for the addition, and there is great potential for human-rights abuses that result from ignoring lessons from our past.